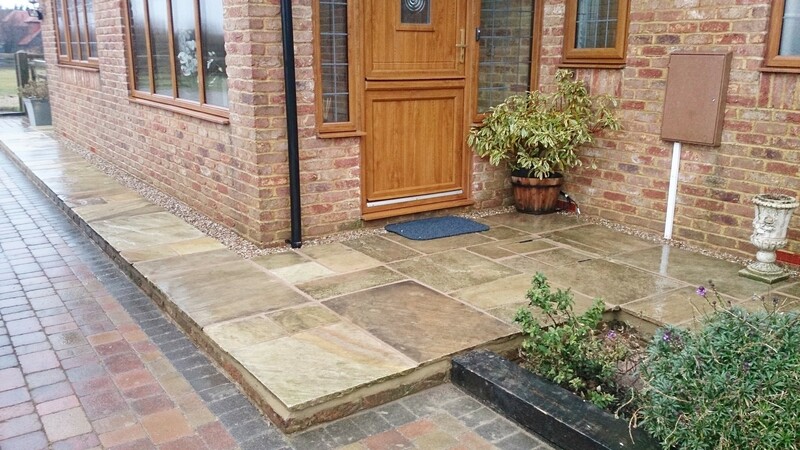 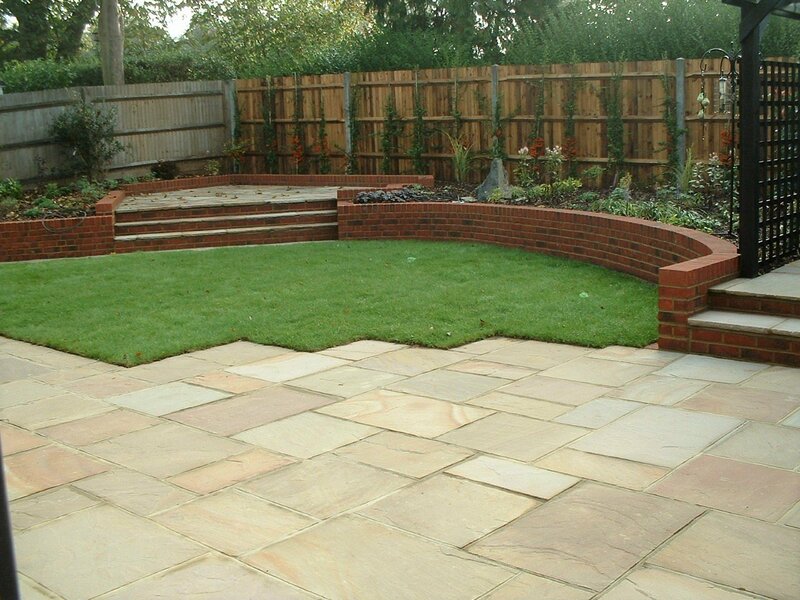 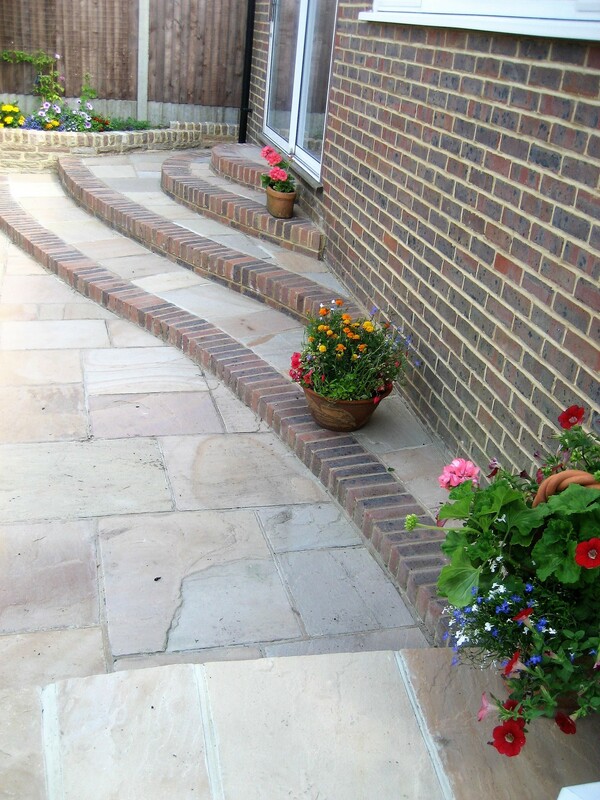 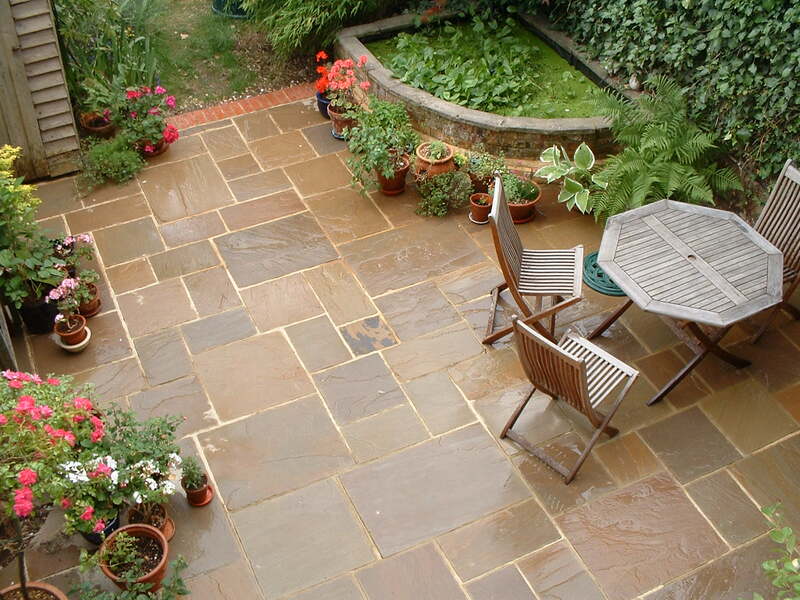 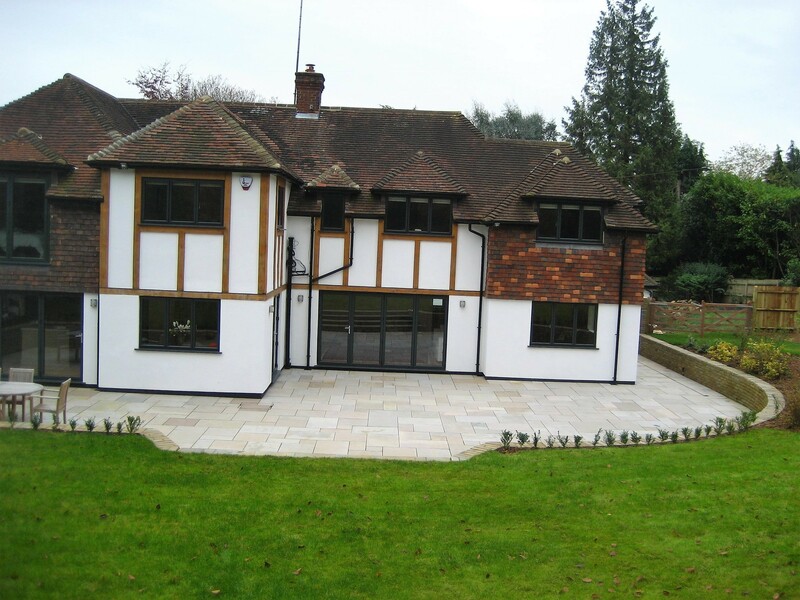 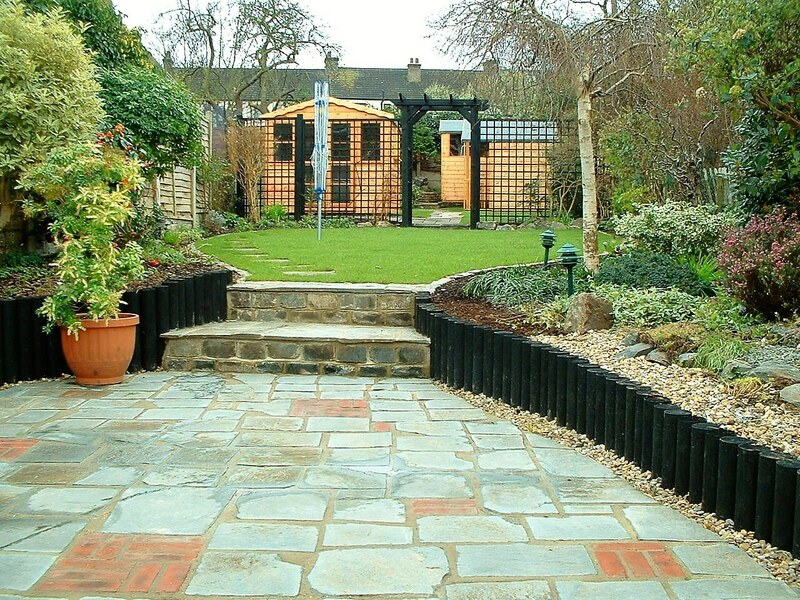 When you are looking for a company in the Maidstone area to provide you with a high quality patio we understand that you would like a company that will deliver a cost effective patio using the highest quality materials to provide you with the perfect patio which caters for all of your needs. 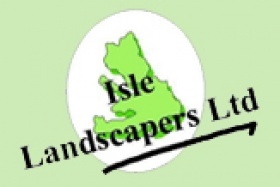 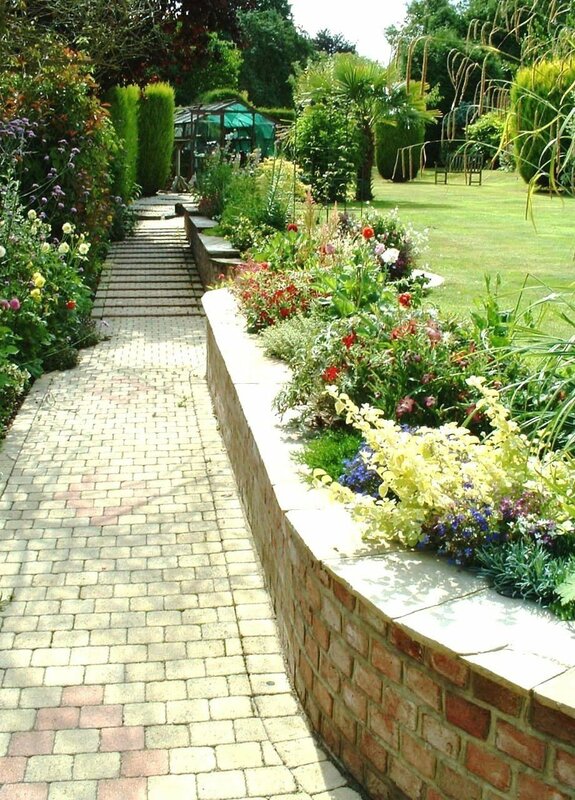 Here at Isle Landscapers Limited that is exactly what we provide our customers. 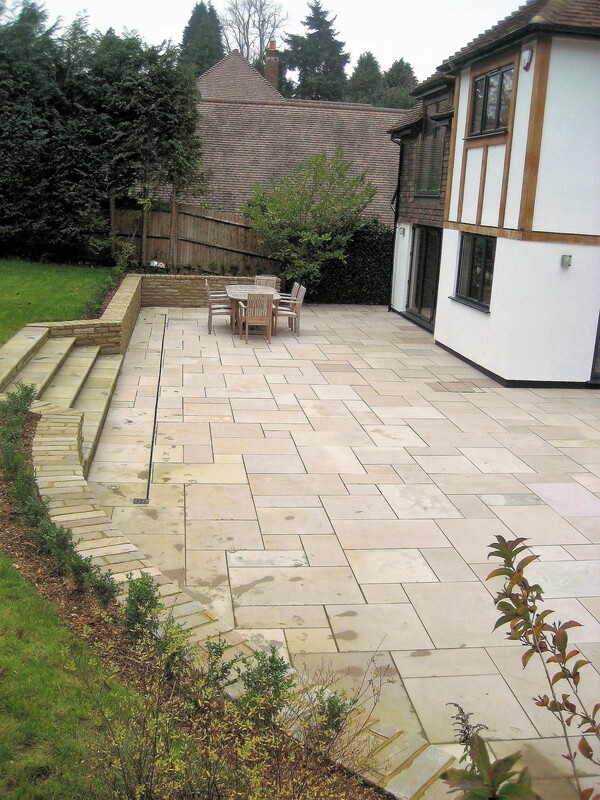 We think of patios as a very versatile addition to your home, they can provide a great place to entertain guests, a place to enjoy a meal with family or the perfect place to relax. 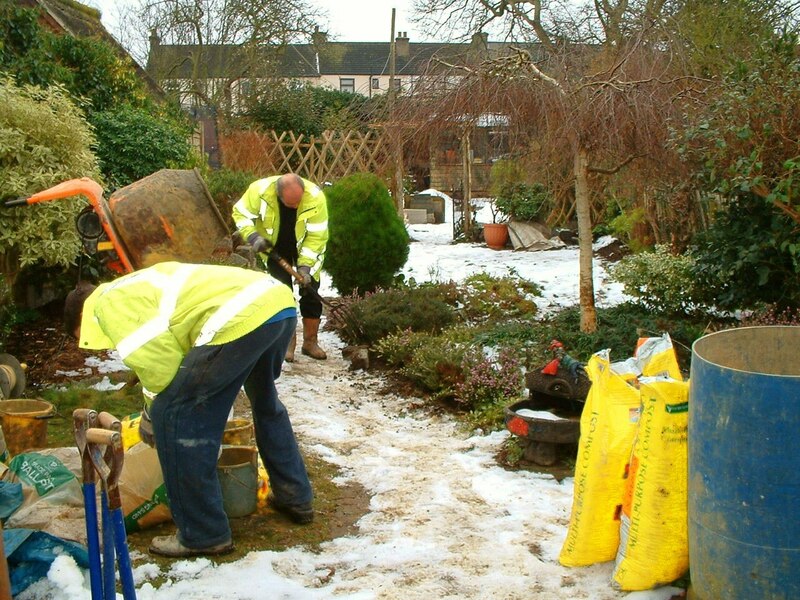 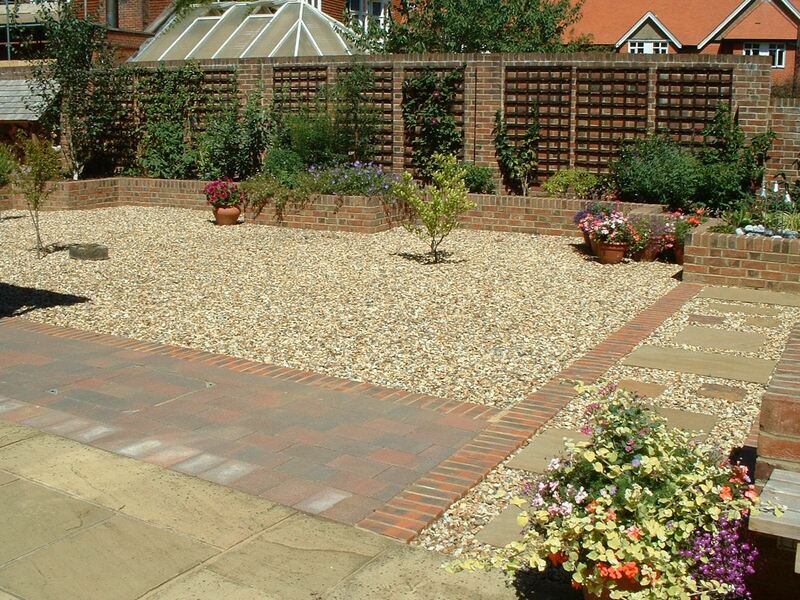 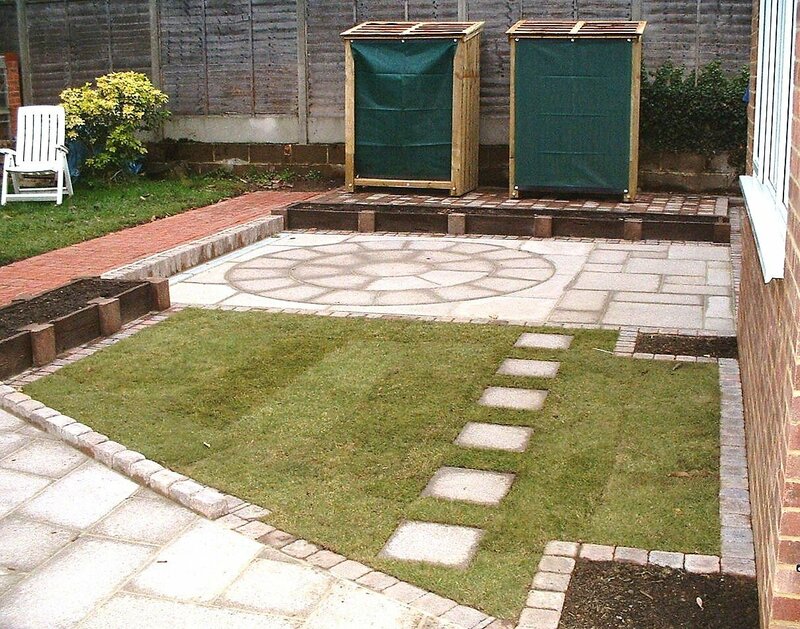 We provide a service that allows you to create the perfect outside space for you and your family. 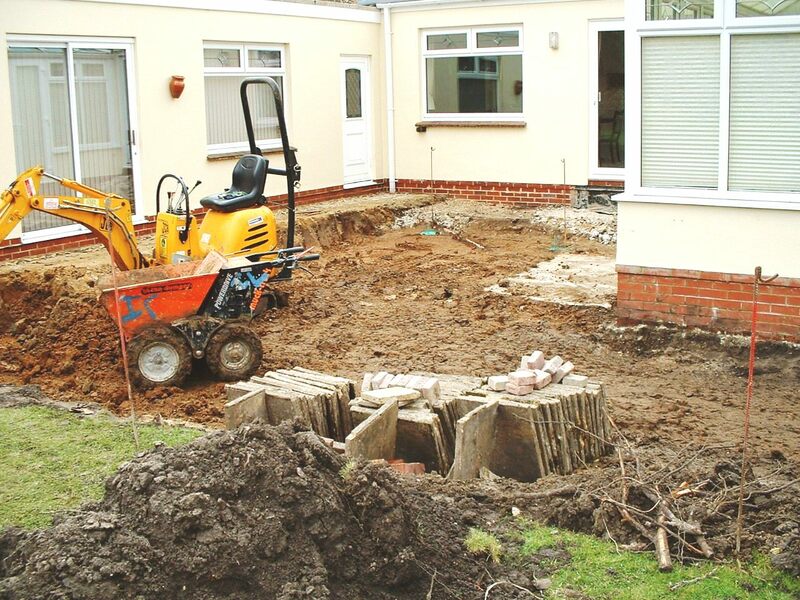 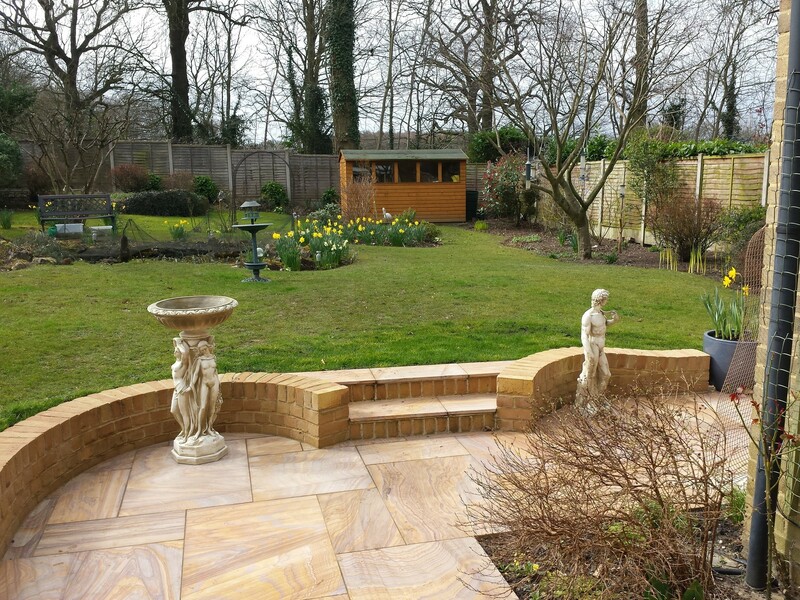 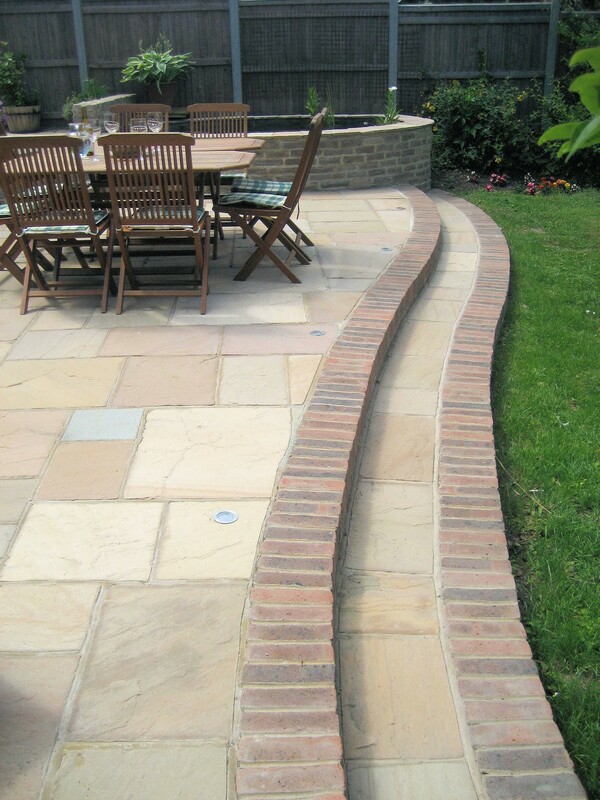 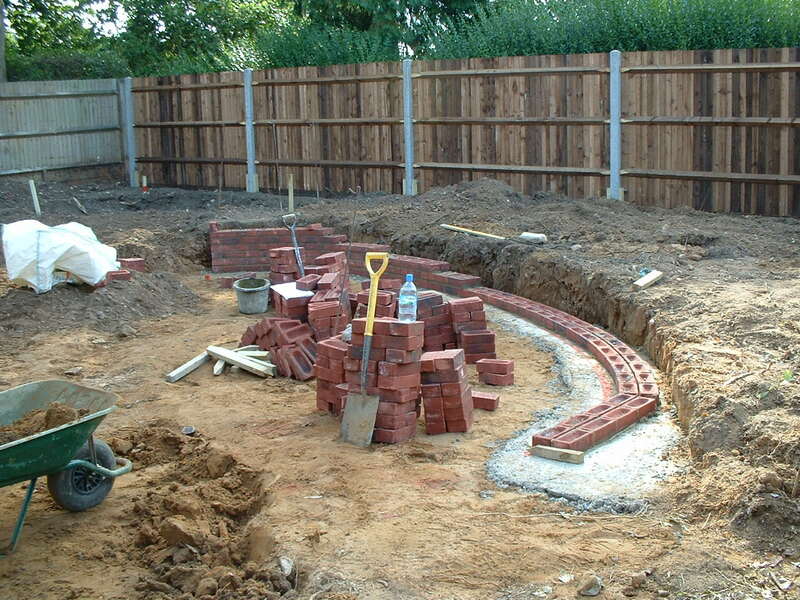 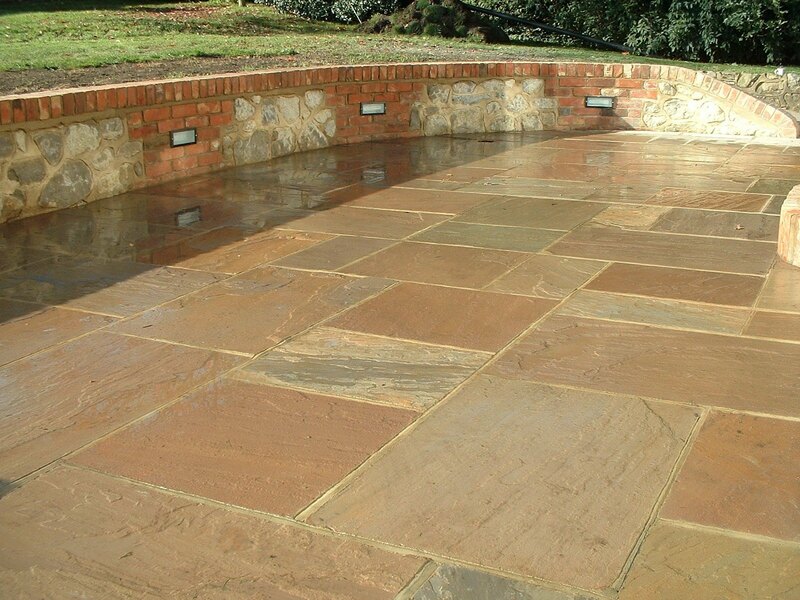 Whether you would like us to start from scratch with your patio or add an extension to your current patio or even upgrade the materials of your patio we can do all of that and more. 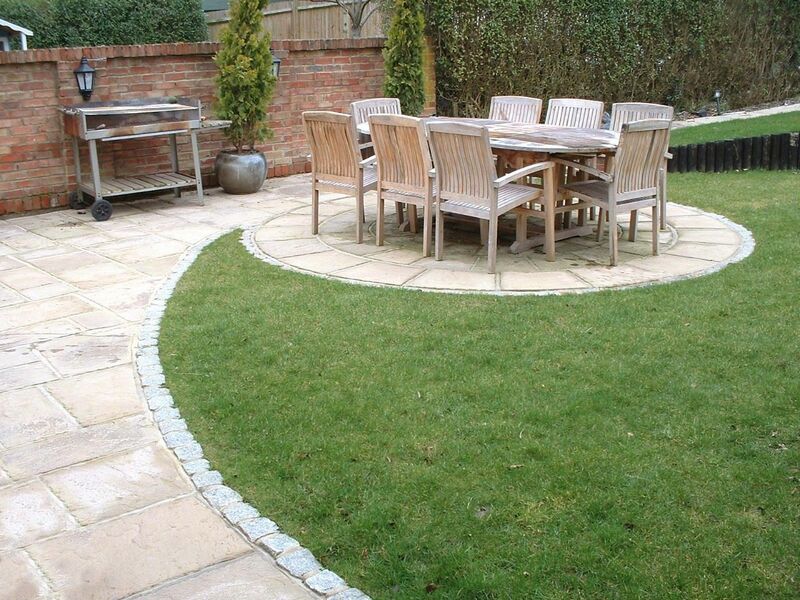 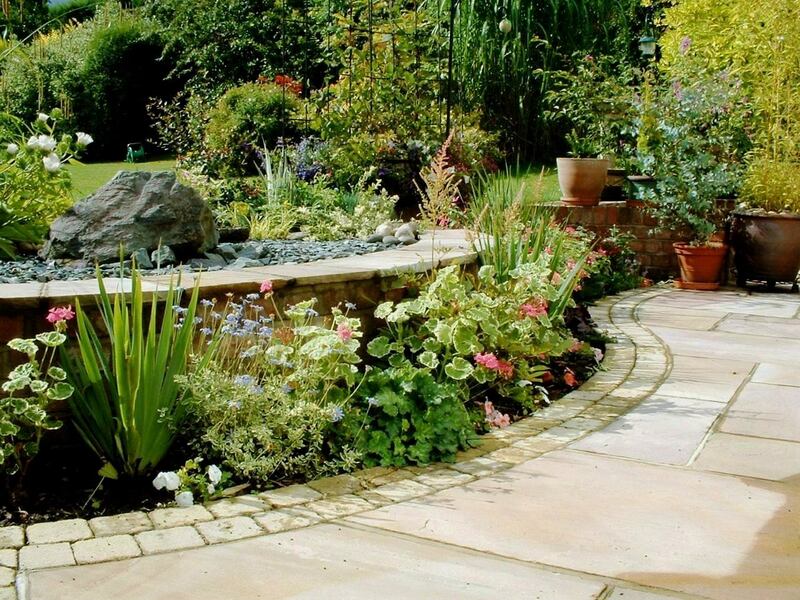 We offer a bespoke design service that you can use to design the perfect patio for your home, we can recommend the perfect material to use to create the perfect space however, it is entirely up to you how you use your space and we will make sure that it is exactly what you want it to be. 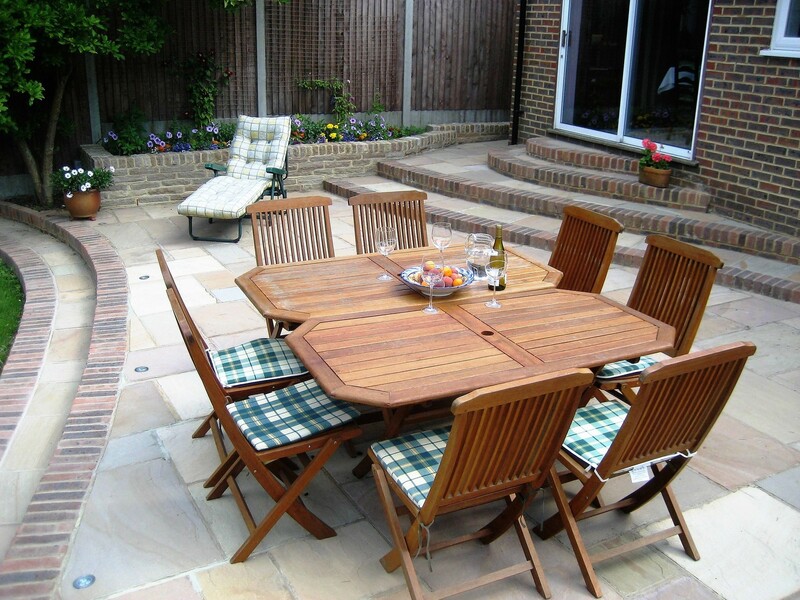 Are you looking for fantastic garden patio design ideas? 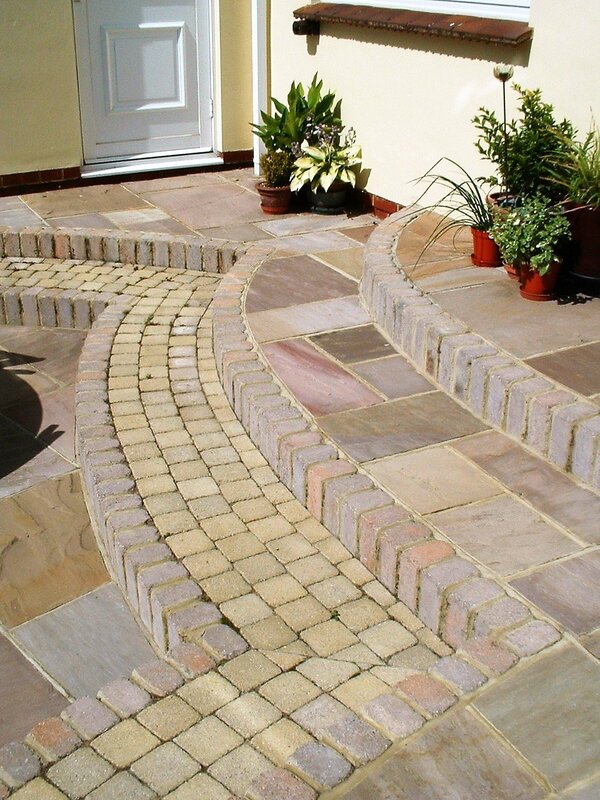 We have a wide range of materials that we can use to create your patio including; block paving, crazy paving and a range of slabs. 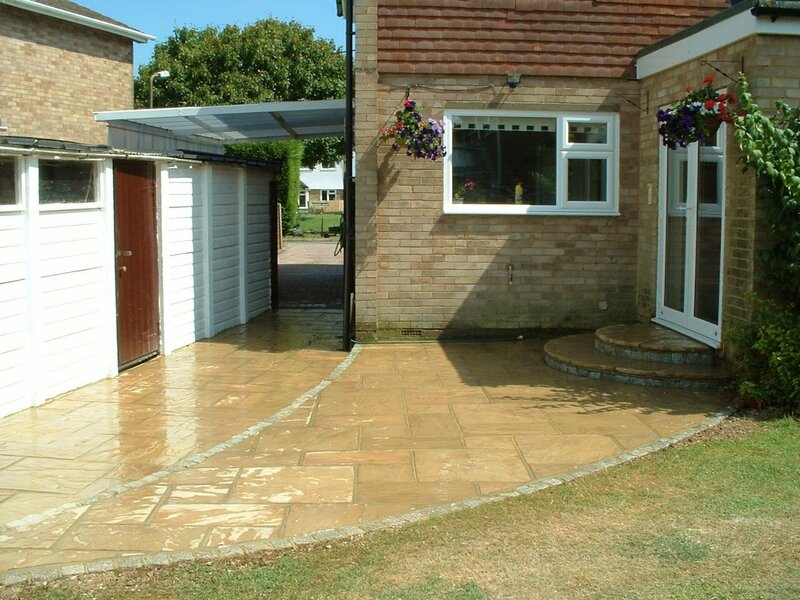 Any effect that you may want to have we can create it for you. 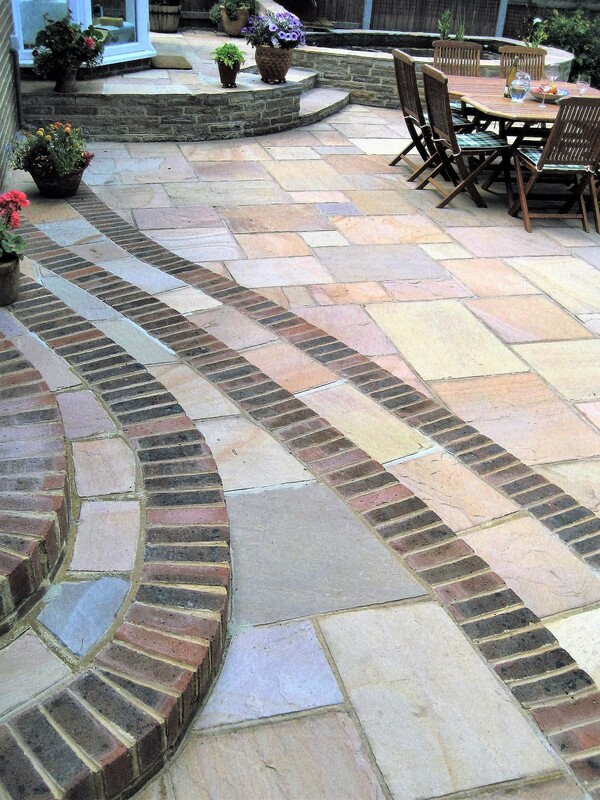 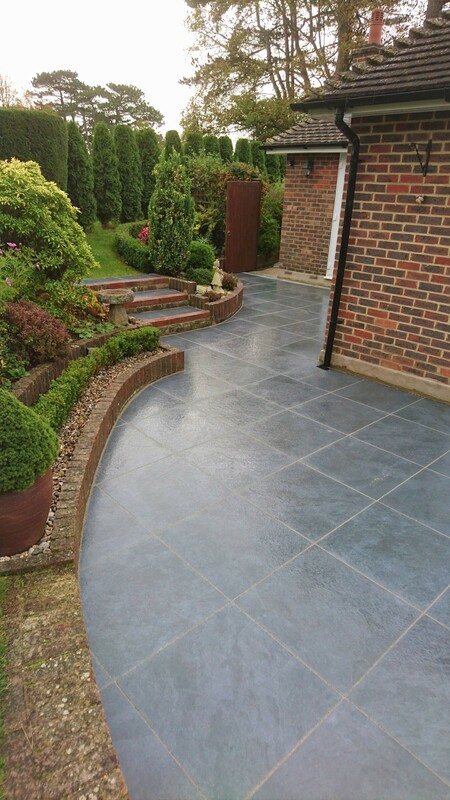 If you would like any more information regarding our patio services in the Maidstone area then do feel free to get in touch, we will be happy to answer any questions you may have.